If you are looking to crush your sales and marketing goals in 2018, this is the way to do it. In my nearly 17 years of working for various world-class technology and creative companies I have seen the sales and marketing process advance immensely over time. Starting off as a contractor, and a painting franchise owner, I used cold calling to find new clients. With time I have seen the reduced effectiveness of this technique. After all, with so many companies online, your sales process can be interrupted by one quick Google search by your prospect on their smartphone. The website of your competitor can quickly answer all the questions and achieve the goals of the client and all the time you may have invested in pursuing that client can be quickly lost (and I speak from experience). Although old techniques with outbound calls still work, their effectiveness is diminished when compared to more modern methods leveraging the internet and tools like social media and company websites. There are still many companies that don’t have a website now or are vastly underutilizing or ignoring this cornerstone of a modern marketing methodology. Some companies are gearing their efforts around print promotional materials, business cards, TV ads, radio, cold emails, and calls etc. when they are barely needed anymore. Not only are these methods intrusive, they are annoying as well. 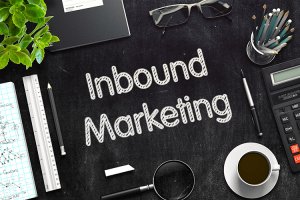 Instead, since the Internet allows us to be a lot more helpful instead of spammy, a new method of gaining clients has come into play, coined by HubSpot as “Inbound Marketing”. 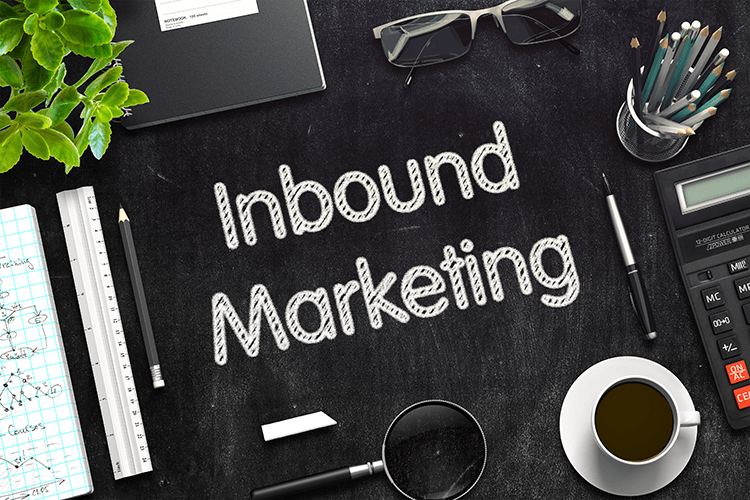 The tenets of inbound marketing are “Attract, Convert, Close and Delight”. Attract through Search Engine Optimization (SEO), Social Media, Blogging and other content that answers the buyer’s questions and funnel these prospects to the website. From the website convert these prospects into leads using lead capturing devices such as lead magnets (useful content which the prospect downloads in exchange for sharing there contact information, such as E-books, Whitepapers or something else), email newsletter subscriptions and contact forms. Once converted to customers, the goal of is then to delight them by exceeding their expectations, going the extra mile through the Pillars of Delight. The Pillars of Delight are Trust, Education, and Innovation. If you are an organization planning your marketing budget and your demographic or ideal customers uses the Internet, I would recommend implementing this method to save money on salespeople and ineffective marketing promotions. If you are a new company this can also be a great way to get going with your marketing and sales. Ask us how we can make inbound marketing work for you. ← What should be included in your website design package?